For fast effective, temporary relief of pain and discomfort with Headaches, Tension Headaches, Toothaches, Cold & Flu Symptoms, Migraines, Muscular aches, Arthritis/Osteoarthritis, Backaches, Period pain. Helps reduce fever. Film Coated. Effective on Pain and Gentle on Stomachs. 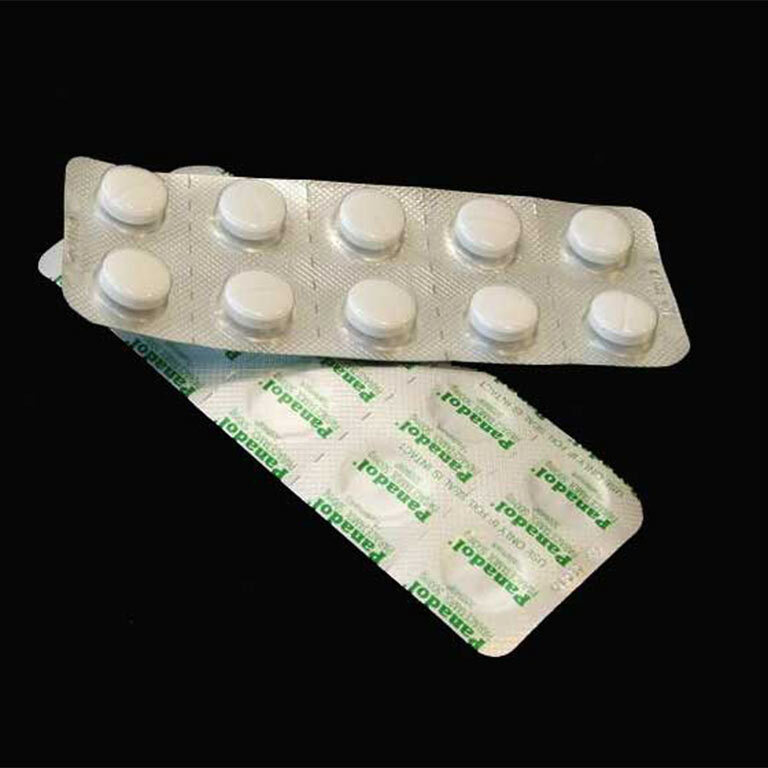 Suitable for people with stomach ulcers, breastfeeding mothers and asthmatics sensitive to aspirin and NSAIDs.